Crickhowell is a picturesque town nestling in the beautiful Usk Valley and lying to the south of the Black Mountains, the eastern range of the Brecon Beacons National Park. 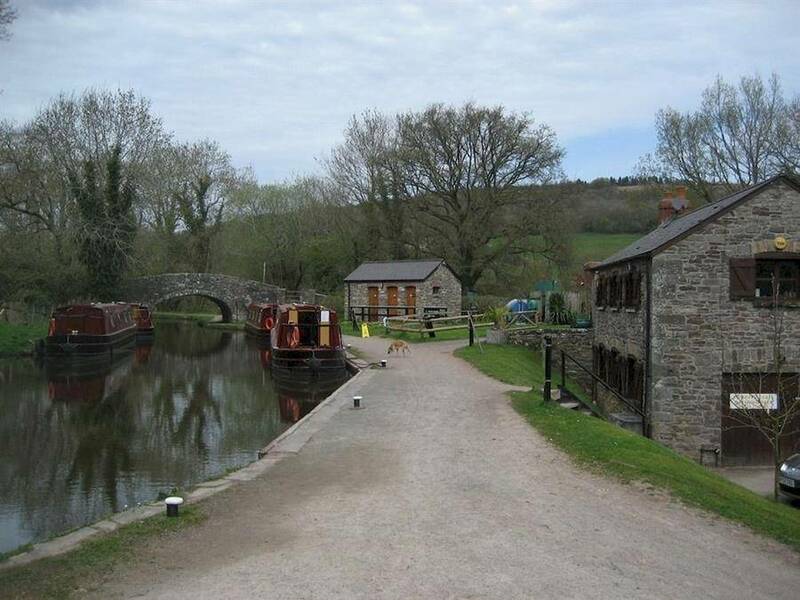 The town and its surrounding villages have attractions that are enticements for all visitors to this wonderful corner of Wales. Crickhowell is a small market town with many individual shops, ancient inns and plenty to do for visitors and residents. Surrounding Crickhowell are the picturesque villages of Llangattock, Llanbedr, Llangenny, Glangrwyney, Tretower and Cwmdu, each with its special character. A settlement has existed here at least since iron-age settlers built a fort on the top of Crug Hywel, also called Table Mountain after its flat top. In the town a motte and bailey castle, remains of which still exist, was built by the Normans. 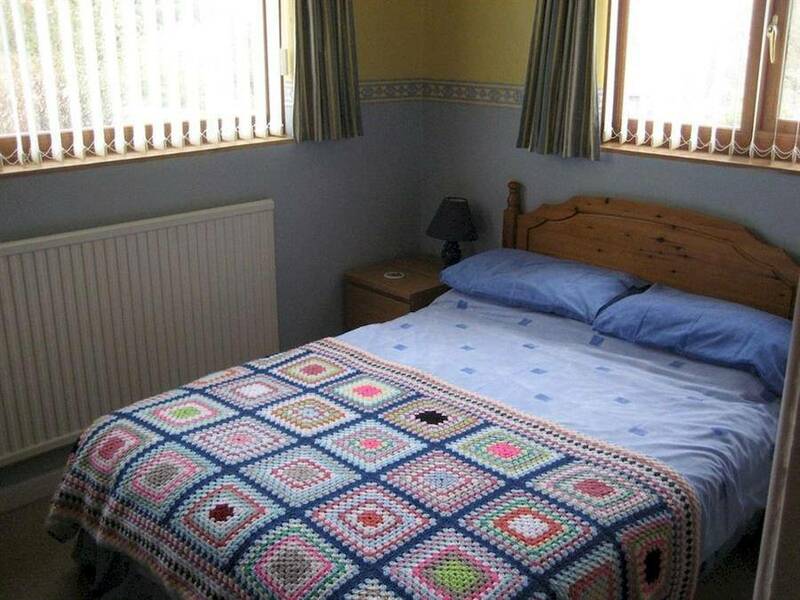 Holiday cottage/Self catering sleeps 2 (1 Bedroom with baby cot / Z bed available). A well equipped galley-style kitchen with electric hob, microwave combination oven and fridge.The sitting room is warm and cosy with a comfortable sofa, two reclining chairs, Colour TV, Video, DVD player and a wicker dining table and chairs. The bedroom has a pine double bed and fitted wardrobes. There is a shower room with shower cubicle, toilet and hand basin. A small cloak­room has a hand basin and space for coats and boots. Bed linen and towels provided. 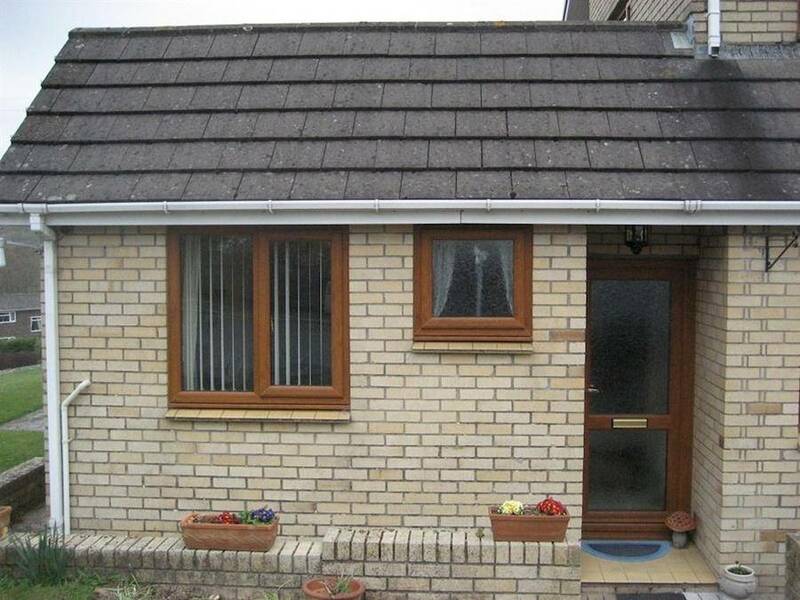 There is full gas central heating and electricity inclusive. 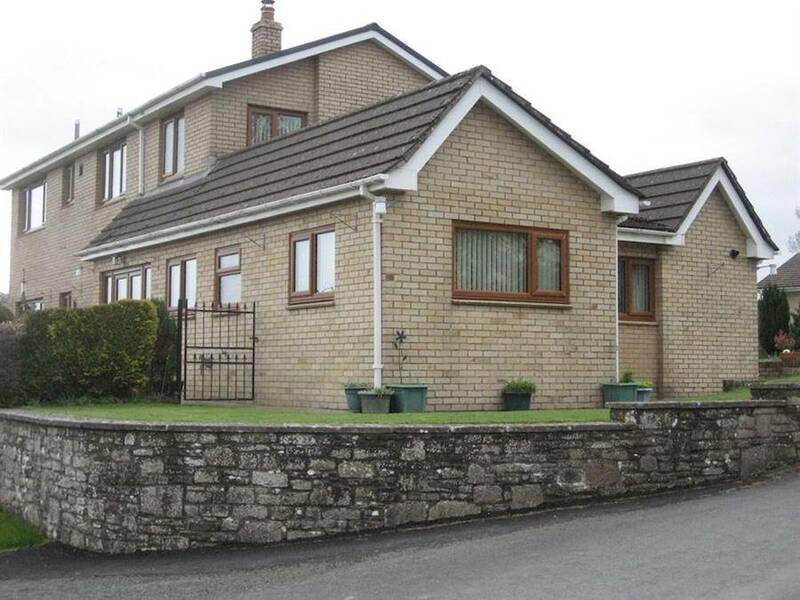 Also ample parking on the driveway and visitors are free to share the owner’s patio area and garden which has a gas barbeque and garden furniture. Visitors are asked to smoke outside and sorry not suitable for pets. 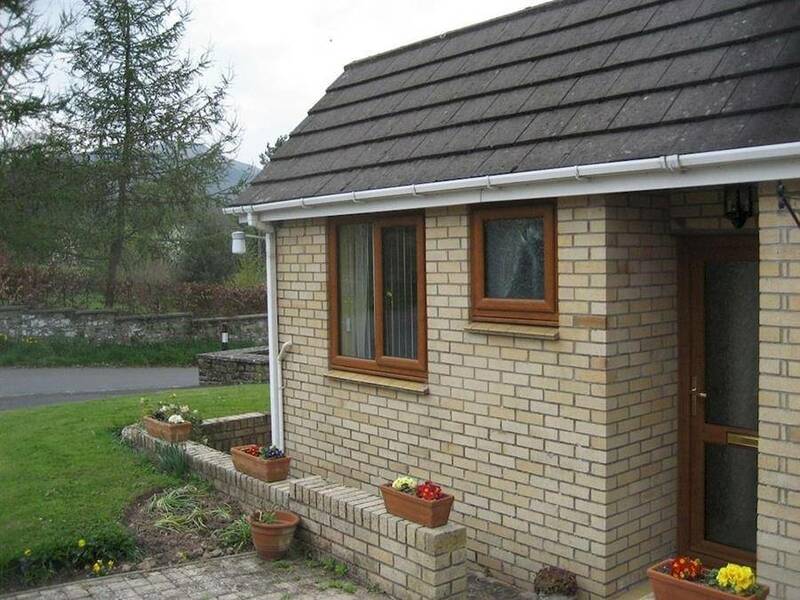 The Annexe is well decorated in warm attractive colours and is situated on a small cul-de-sac in the peaceful village of Llangynidr. 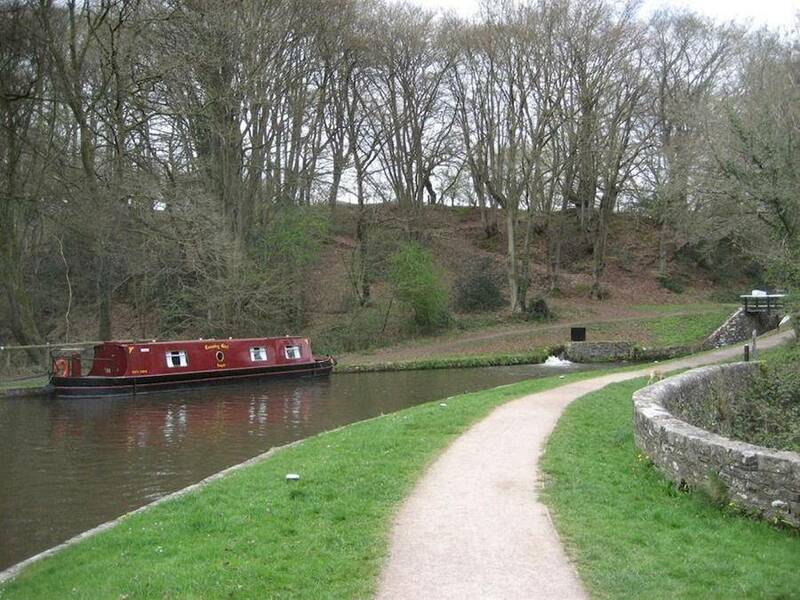 Two minutes walk from the Coach & Horses Inn and the canal with its five locks. 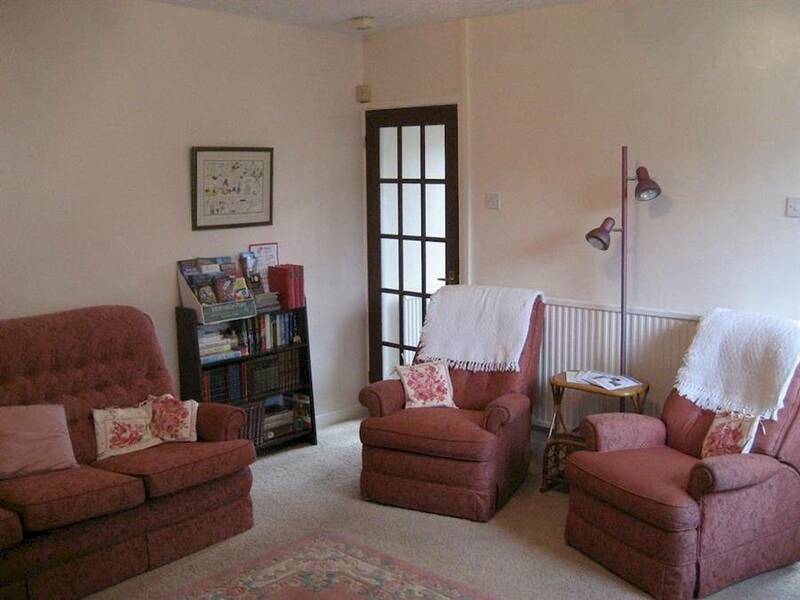 The Annexe is ideal for those wishing to seek a peaceful, relaxing holiday. Llangynidr Village has a shop with a post office, 2 pubs and garage. 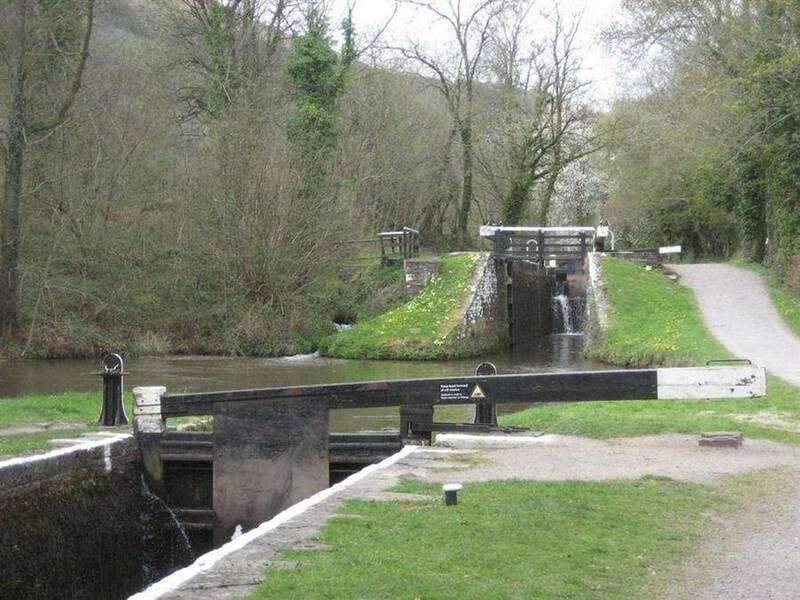 Crickhowell 3 miles, Abergavenny 12 miles, Brecon 10 miles.